Mafuyu and the Public Morals Club are trying to investigate the Beast of Kiyama High, but his super strength and advanced disguise skills have them flummoxed. Even Shinobu’s feats of nighttime ninja prowess only serve to get him captured by the Beast. 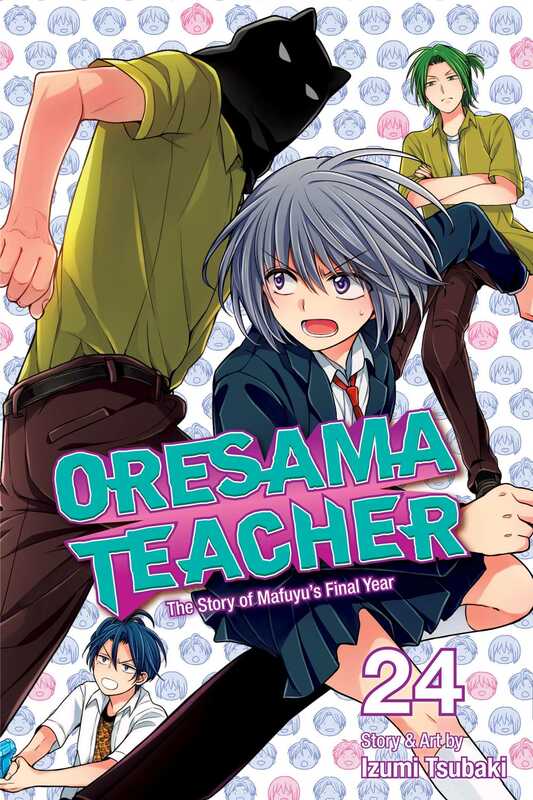 And back on home turf, Mafuyu finds herself inexplicably spending more time with their weird new homeroom teacher. He’s a mystery waiting to be cracked, but will the accidents that dog his footsteps crack her first?